Lakeside Family Dentistry welcomes you to our website! 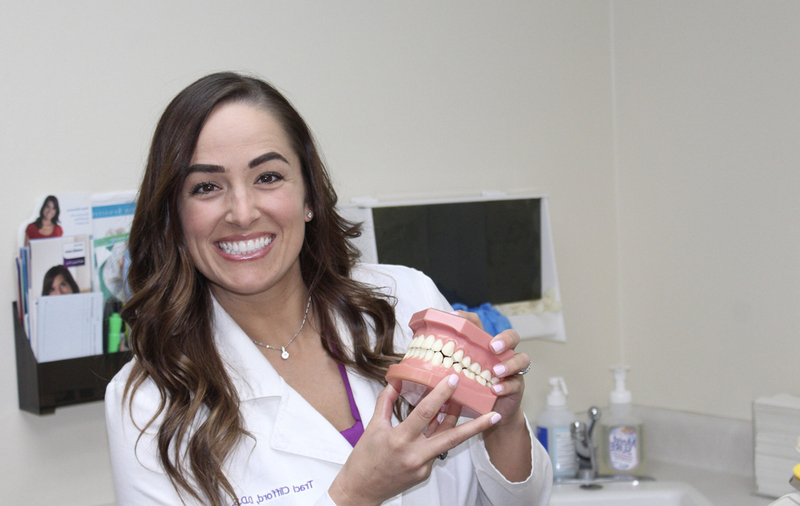 Dr. Traci Clifford’s philosophy is to provide treatment to the whole person – with a special focus on how your teeth and gums relate to your total body health. We want you to be confident that your smile achieves your goals for comfort, function and appearance. We’re here to make that happen. We also understand that choosing an Oklahoma City dentist is an important decision. After all, your smile is your greatest asset and says a lot about your overall health. From the moment you walk in the door, you’ll be welcomed by a caring staff in a relaxed, stress-free environment where the whole family can feel at ease. Traci A. Clifford DDS offers a full range of general and cosmetic dental treatments to help you achieve your perfect smile, such as teeth whitening, crowns, preventive care or implants. We utilize the latest in dental technology and techniques in order to offer you the best preventive care and treatment available in Oklahoma City. To learn more about our comprehensive service offering, talented Oklahoma City dentist and office procedures, take a few moments to look over the informative pages on our website. We’re your neighbors at Lakeside Family Dentistry. We’re here to help you maximize the health of your smile and give you something to smile about!. Our Lakeside Family Dentistry team of dental staff maintain the highest levels of accreditation and pursue ongoing education to stay abreast of the latest trends in the dental field. From the front desk staff to the dental assistants and hygienists, our team cares about your dental health and has the same commitment to patient care that our practice does. With our dental staff, you benefit from their years of experience and open communication. You enjoy a friendly, comfortable atmosphere where your time is respected, and your needs are met with care. Our dental professionals provide the best possible experience in dental healthcare. 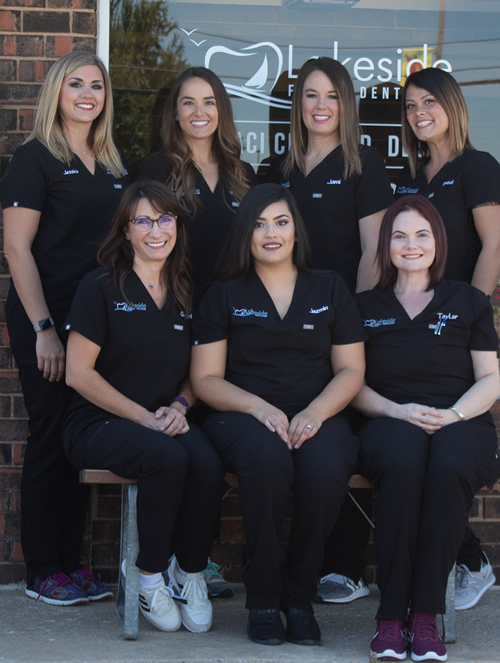 Lakeside Family Dentistry is your hometown dentist serving Oklahoma City, The Village, Nichols Hills and surrounding areas in the OKC metro area..
Lakeside Family Dentistry can do much more than preventive care! If you’re struggling with teeth that are damaged or decayed in any way, we can provide the rejuvenating restorative services you need to bring back much-needed form and function to your oral health. On the other hand, if your smile is healthy but lacking that beautiful look you’ve been dreaming of, Dr. Clifford is happy to create outstanding changes for you with cosmetic dentistry. From thorough check-ups and in-depth cleanings to Invisalign clear braces, we offer comprehensive dentistry.